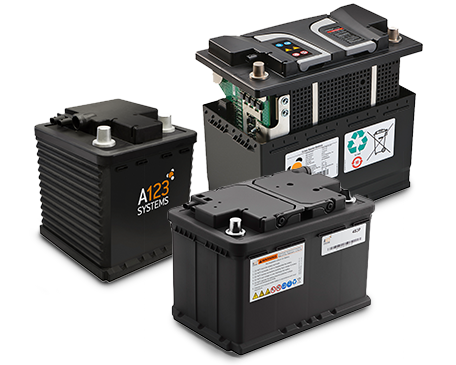 Harnessing advanced UltraphosphateTM cell technology, our line of 12V starter batteries delivers outstanding cold cranking power, high charge acceptance and impressive weight reduction over conventional lead-acid solutions. 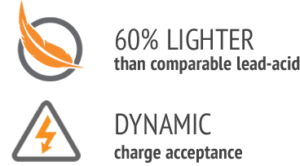 Our micro-hybrid solutions enable exceptional fuel economy benefits at modest incremental cost by utilizing a higher charge acceptance to maximize engine-off time. Dig deeper into the technology inside our 12V product family.